These fan favorite guns from Treyarch’s past Call of Duty’s would feel right at home in Black Ops 4’s multiplayer. With every iteration of Call of Duty, we have become accustomed to leaving old guns behind and learning how to use new ones. While that’s great for keeping the games feeling fresh, here are some guns that players would still love to use. Black Ops 4 has its own set of unique Light Machine Guns, but nothing quite as bombastic as the Stoner63. Hailing from Black Op 1, this gun does what most LMG’s don’t. Blends high rate of fire with tons of ammo, while still retaining low recoil. The Stoner63 is the missing LMG/AR hybrid gun that Black Ops 4 is sorely missing. The HAMR is a standout LMG due to its unique characteristics. 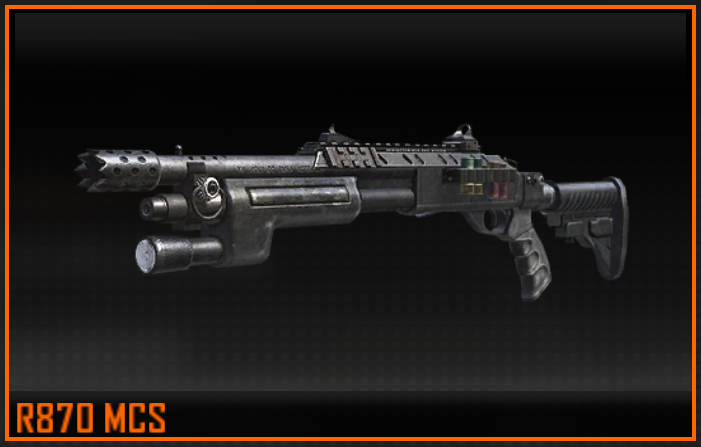 For the first seven rounds, this gun has the fastest firing rate of any LMG in Black Ops 2. Shooting the HAMR in short bursts make this gun ideal for mid-range encounters. Historically, the LMG class has always had the fewest guns in Call of Duty multiplayer, so adding the Stoner63 and HAMR would greatly beef up this category. While Black Ops 4 has chosen to relegate shotguns to secondaries, I’d love to see them bring back this weapon category to its former glory. Adding the R870 MCS, also known as the Remington, would be a great step in that direction. 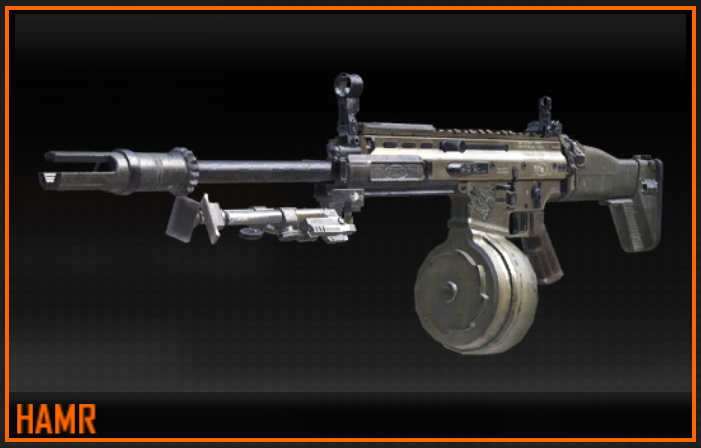 Zipping around smaller maps with this gun in Black Ops 2 felt so good. One shot kills were possible even at mid-range, and the reload time wasn’t half bad for a pump-action gun. Beef up the SG12, MOG 12, and add the R870 back would give Black Ops 4 shotguns some much-needed love. These guns are in a weird state. Both have been brought back several times, have had their names changed, then changed again, and are actually present in Blackout, yet are missing from Multiplayer. They most likely will be brought over sometime in the future, but having them currently in one portion of the game just makes me miss their omission in MP even more. Whether they choose to call it the HG40, like in Black Ops 3, or the Grav, as seen in Blackout, any incarnation of these guns would be a treat. 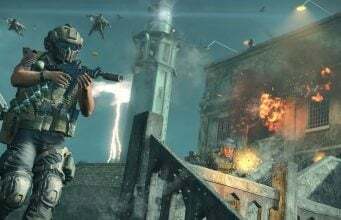 Ever since making its debut in the first Black Ops multiplayer trailer way back in 2010, this weapon has caught the attention of every Call of Duty player. A knife that shoots knives. Pretty cool, eh? When it comes to distinct secondary weapons, Black Ops 4 is lacking. No crossbow, no shield, no weird disc shooters, just shotguns, pistols, and launchers. Bringing back the Ballistic Knife would help keep Black Ops tied to its wacky roots. Playing Gun Game just doesn’t feel right without it. These are just the guns I would like to see added to Black Ops 4 multiplayer. 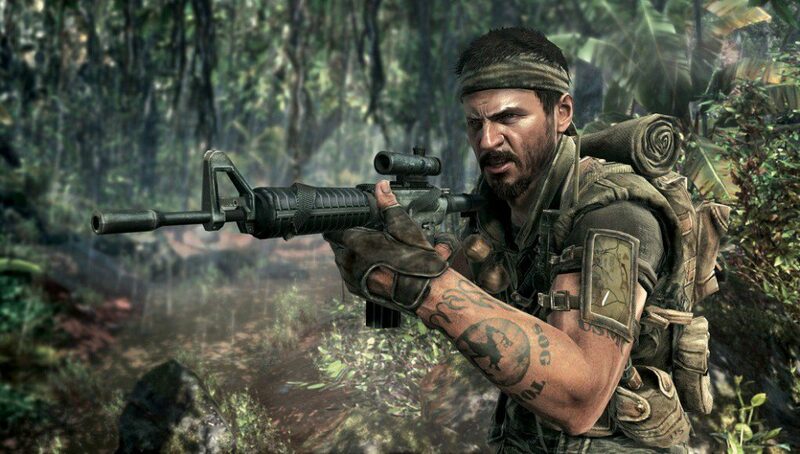 What other guns, whether from zombies, Modern Warfare, or even other franchises, would you like to see online? Let us know in the comments down below!